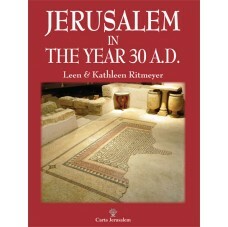 Home>Jerusalem>Jerusalem>Jerusalem in the Year 30 A.D.
SECOND REVISED EDITION Although some of the landmarks of Jerusalem of the first century A.D. remain tantalizingly elusive, we have learned enough of its make-up to allow us to open a door into this historical world. Although some of the landmarks of Jerusalem of the first century A.D. remain tantalizingly elusive, we have learned enough of its make-up to allow us to open a door into this historical world. We see that many of the sites mentioned in the Gospels and in Acts lie exactly where the Bible places them and we are led to perceive how firmly the Word is rooted in the actuality of the Land. Josephus may sometimes have been prone to exaggeration, but an investigation of the sites he so painstakingly describes, infuses a sense of vividness into the study of his narrative that reading alone cannot provide. Many of the sites today are totally different from what they once were and physical contact with them can actually be a distraction. Yet even these sites, by compelling us to exercise our imagination, help to expand the scope of our understanding. 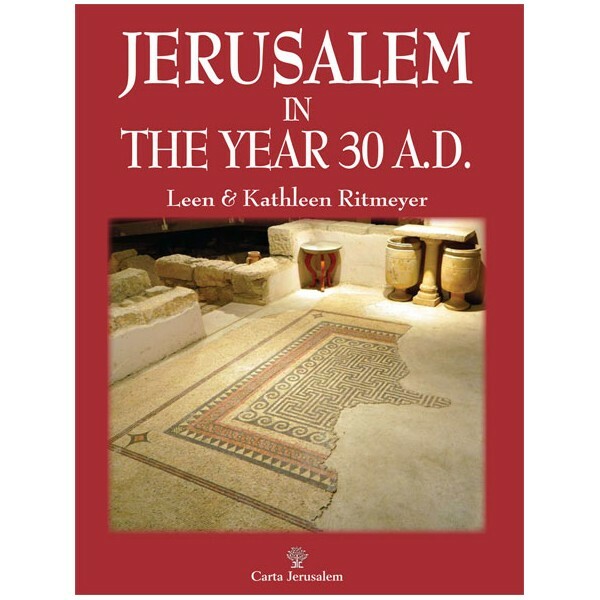 All the salient sites in the first century A.D. are beautifully illustrated with maps, illustrations, reconstructions and photographs by renowned artists and scholars - Leen & Kathleen Ritmeyer.